Suzanne H. Smart is an actress. Suzanne H. Smart appears in the credits for the movie Santa Smokes (2002). In 2014, Suzanne H. Smart appeared on the TV show Blue Bloods. As of 2018, Suzanne H. Smart has appeared in only one movie. Santa Smokes is the only recent movie featuring Suzanne H. Smart. Santa Smokes was released in 2002. As of 2018, Suzanne H. Smart has appeared on only one TV show. 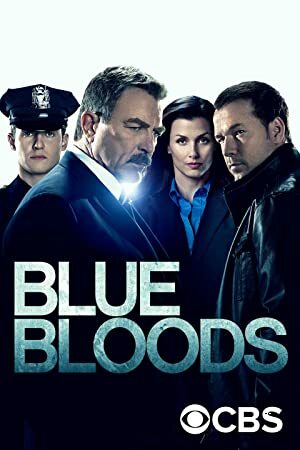 Blue Bloods is the only recent TV appearance for Suzanne H. Smart. Blue Bloods featured Suzanne H. Smart as Crossing Guard in 2014.